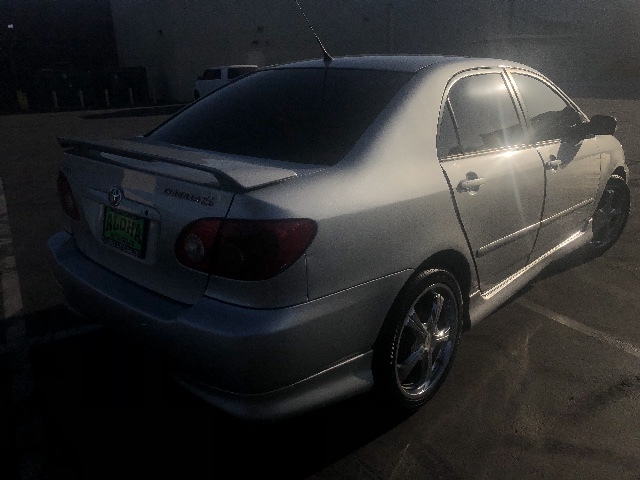 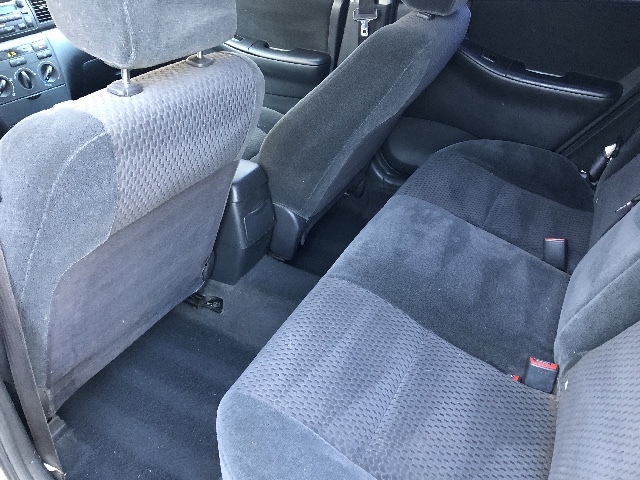 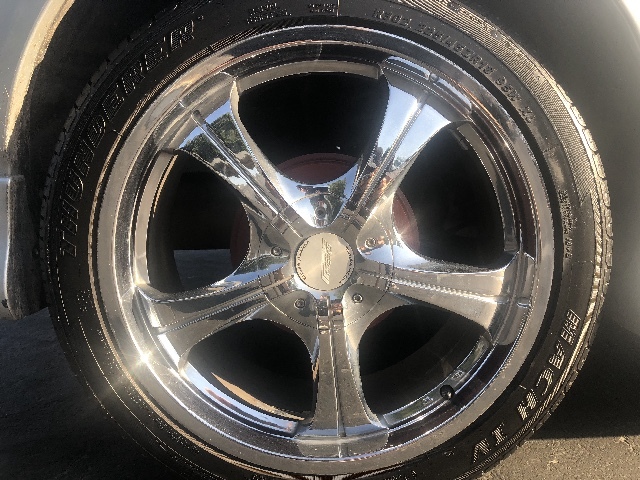 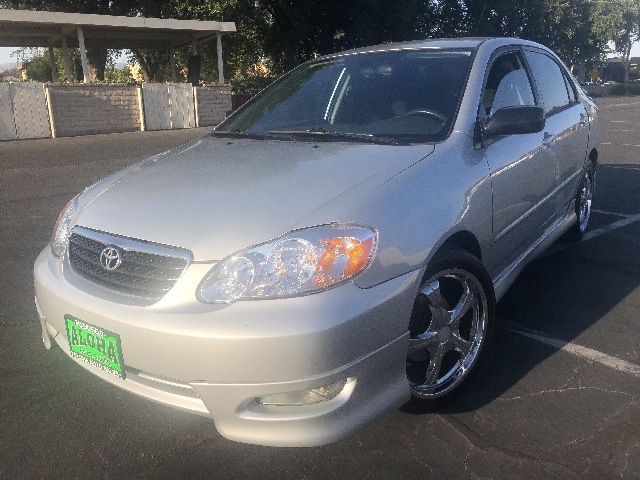 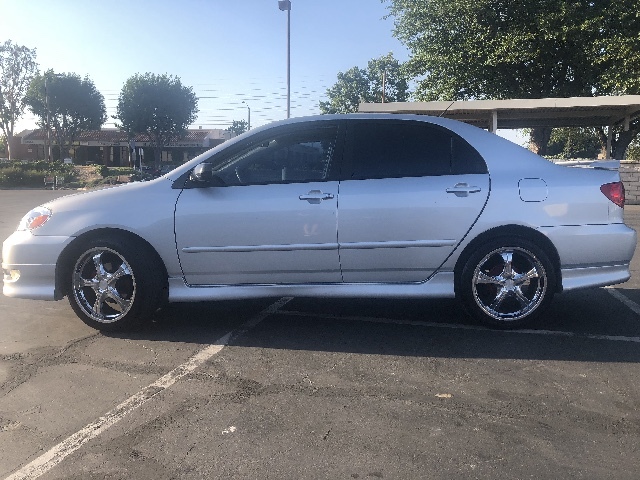 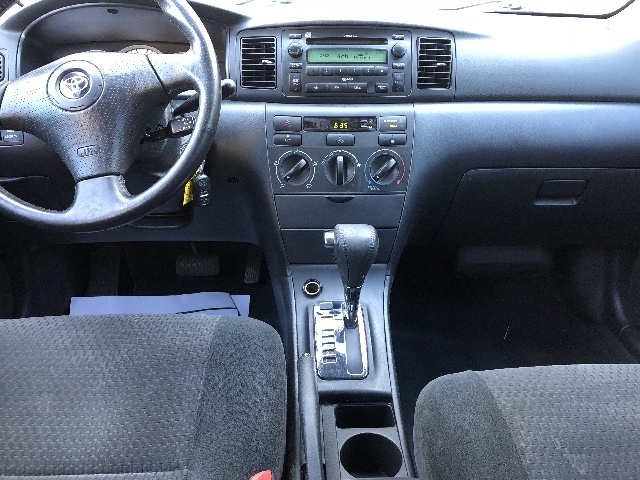 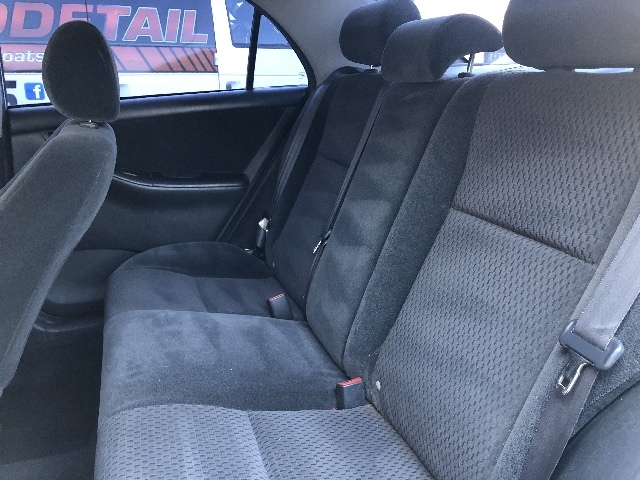 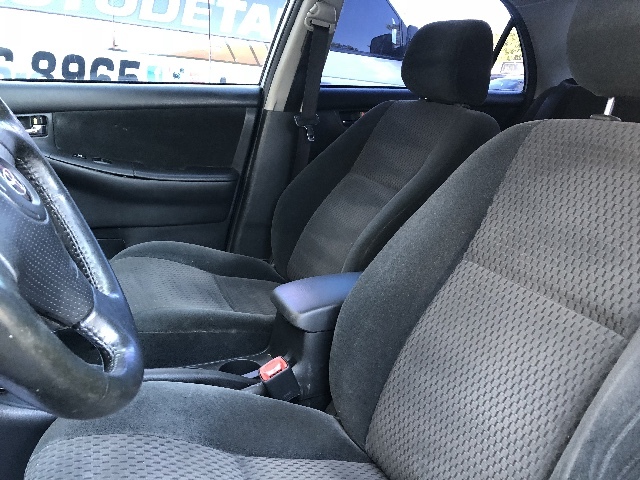 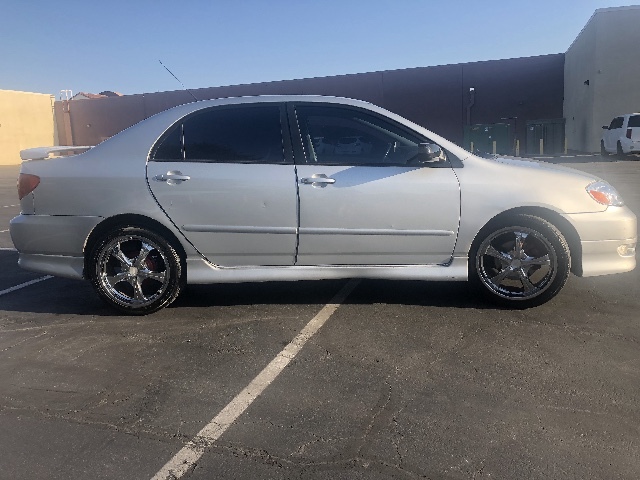 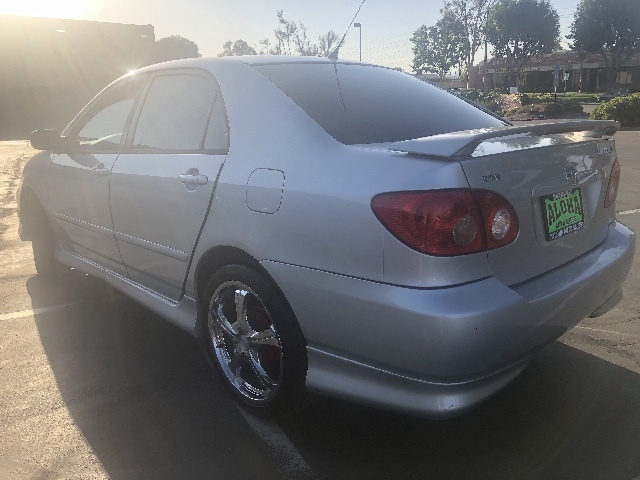 Visit Aloha Auto Sales online at www.alohaautosales.com to see more pictures of this vehicle or call us at 661-871-2025 today to schedule your test drive. 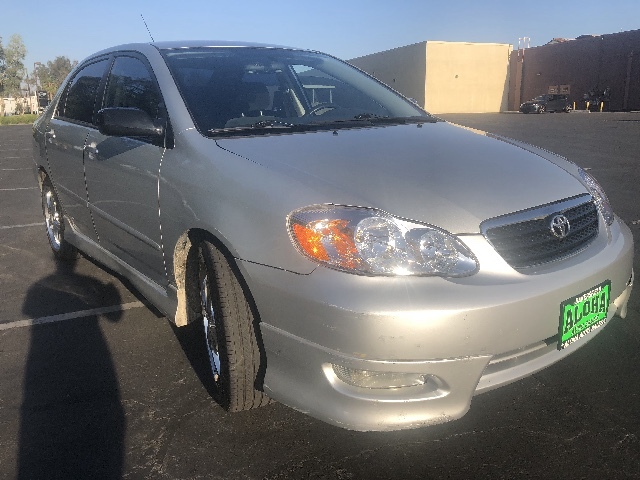 Message: Thought you might be interested in this 2007 Toyota Corolla. 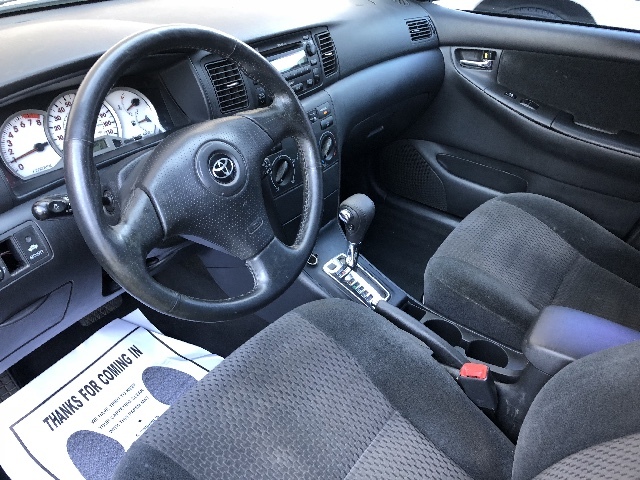 Price Plus Tax, Fees, etc..